A. 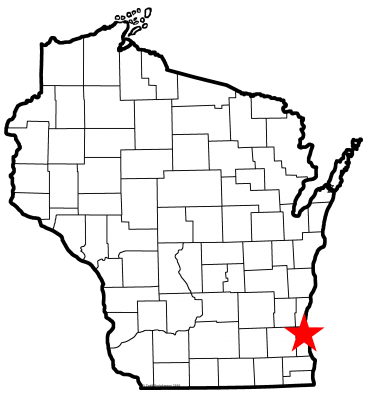 Comply with Wisconsin's "Smart Growth" law for land use planning and resource management. This criterion is an option only for applications submitted before July 1, 2017. 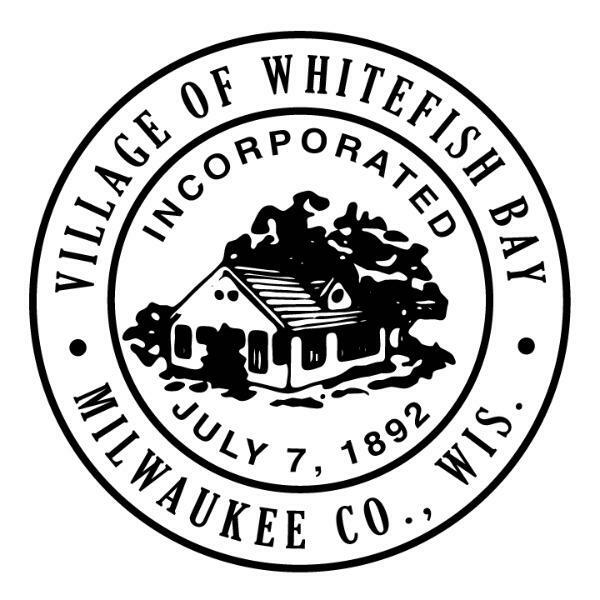 Whitefish Bay submitted a plan in 2009 that was accepted by the state and has been in compliance with Wisconsin’s Smart Growth law for planning and resource management since. The Village will be updating this comprehensive plan in 2019. Judith Huf has been monitoring birds since 1995; she lives in the Klode Park area. She also has reported the Chimney Swift count on Silver Spring. Paul Hunter shows monitoring data from eBird hotspots, which in Whitefish Bay is Big Bay Park. He is also part of The Biome system that monitors birds in the county. The Village continues to keep Klode Park herbicide/pesticide free. Money to improve the turf was included in the Village Budget. Using green procedures, efforts were made to continue restoring the turf damaged by the ice rink. Plans are continuing to work on strategies to rotate park use. Native plants were introduced in the Klode Park garden. This will be used as an educational tool for the Village. Continued efforts are being made to assess other sustainable land practices for Klode Park and other parks in the Village. Continue to improve sewer runoff, reduced salt usage along with encouraging the use of rain barrels and installation of rain gardens. In 2019, the Village is also continuing its active Emerald Ash Borer (EAB) program. A park advisory committee met numerous times in 2016 to formulate a plan for park management efforts. In 2017, the park advisory committee finalized it's report and recommendations. The Garden Club and the Village are working together to create a plan to control invasives and reintroduce natives at Silver Spring Park. The Garden Club received $15,000 grant to help create the design for the Silver Spring Park. In 2019, the park design is being finalized and phase one while include a rain garden and bio-retetion pond. The Fund for Lake Michigan gave the Garden Club a grant of $40,000 to implement phase one. Work on phase one will start in Spring and be completed by mid-Summer. The Village of Whitefish Bay continues to be recognized as a Tree City USA by the Arbor Day Foundation following its initial award in 1994. A. Describe your community’s educational program to control free-roaming cats and/or the manner in which you actively publicize the Cats Indoors! initiative. The Village has created a web link educating the public on the Cats Indoors program. Brochures for this program are also available in the Village Hall, a local vet office and the Green Day celebration. The Village published a cats indoor article in the March 2019 Bay Leaves village-wide magazine. B. Provide web links or a community newsletter demonstrating that your community educates property owners on methods to create and enhance backyard habitat for birds. The Village website includes information for enhancing backyard habitat for birds: http://www.wfbvillage.org/241/Bird-City-of-Wisconsin and links to Bird City and other national organizations. E. Illustrate a program that involves schools, garden clubs, or other organizations in bird conservation activities. The Whitefish Bay Garden Club spearheads the Village's Bird City application and also maintains a website with articles related to World Migratory Bird Day and Bird City (under “Resources”). This website is linked to the Village’s website. In May 2018, the Village of Whiteish Bay celebrated World Migratory Bird Day during its Green Day in the Bay event at Cahill Square Park. The focus of the day was to create a healthier environment for birds by promoting an awareness of birdmigration, native plants and composting for turf, gardens and birdhouses. The official poster of WMBD was handed out to children.The theme in 2018 involved promoting nest building in our area. The Whitefish Bay Garden Club created nesting bags that were handed out at the Bird City booth at the Green Day in the Bay event. The booth included posters showing the migratory patterns of birds. Members spoke about the importance of providing healthy materials for bird nesting and lists of recommended materials were provided. The nesting bags included all natural materials.Children were encouraged to make their own bags. Feedback from those who utilized thebags was positive and individuals indicated that it was enjoyable to witness the birds using the nesting bags.